Let’s raise our kids as knowledgeable, global citizens with a multi-cultural education. This kit gives you everything you need to learn about the Day of the Dead. With fun activities, lesson plans, and super useful printables you will transform your space into a celebration of the festival through math, literacy, art, craft, sensory, food, and film. I’ve created this Day of the Dead Unit to make it easy for you to introduce your children to this special festival. It’s so important to raise our children to understand they are global citizens, in a diverse and vibrant world. Learning about the festivals celebrated around the world is a fun, accessible way for children to appreciate the differences and similarities between cultures. Everything is organised for you, with (simple) materials lists and supporting printables. It’s a no-prep solution that will make the Day of the Dead fun and meaningful, for you and your children. Everything you need for the Day of the Dead, all in one place. The perfect introduction to this special festival! :: You’re a teacher who needs a great set of Day-of-the-Dead themed lessons and activities that fit right into your classroom planning. 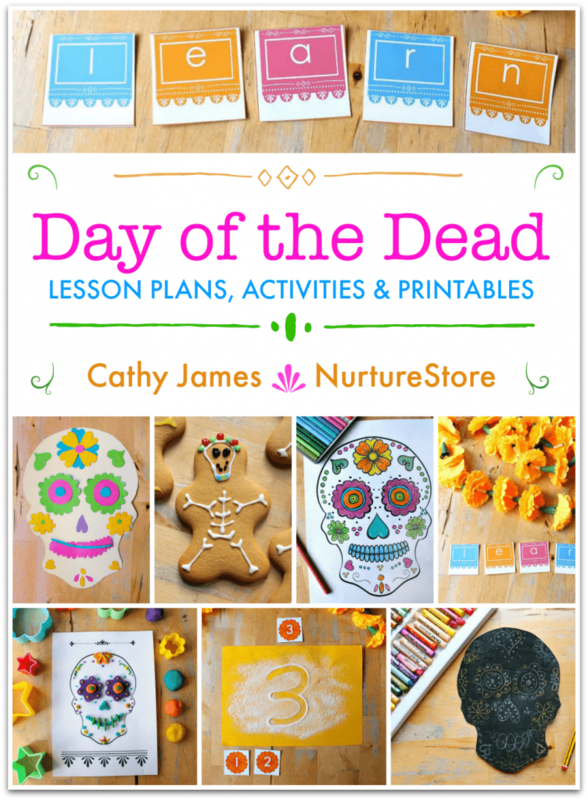 Math, literacy, arts, crafts, food, and film – I’ve got you covered with lots of printables so it’s super easy to give your kids a fun, educational Day-of-the-Dead celebration. :: You’re a parent who wants to raise a global child. Learning about the festivals of the world is the perfect way to open your child’s eyes to our wonderful, diverse world. :: You’re hosting a party, at home, in class, or in a community centre. 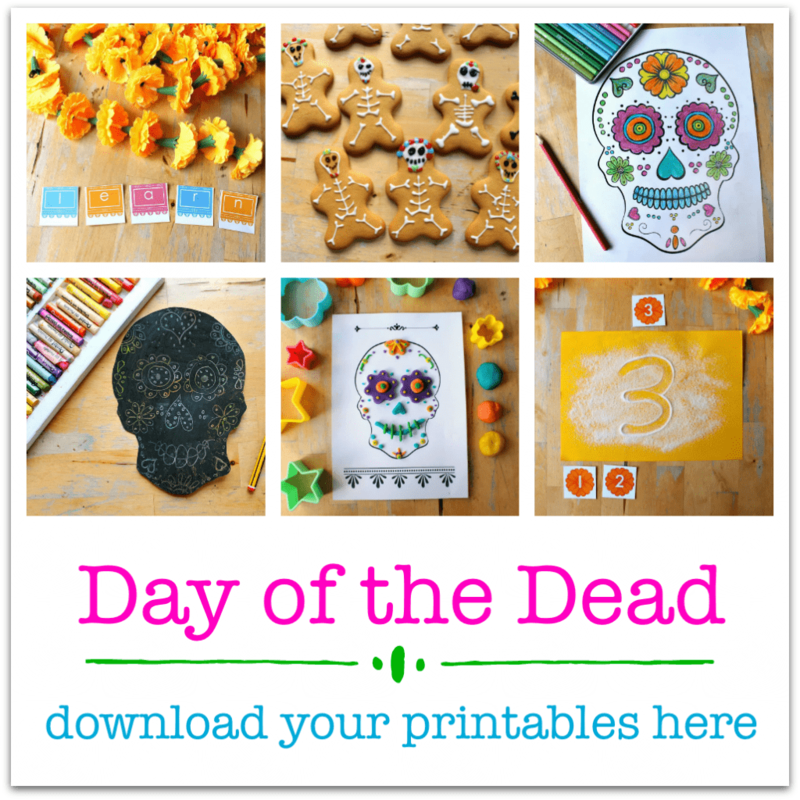 You’ll find fun, engaging activities for all your kids: lots of arts and crafts, and printables to make it really easy to give your party a super Day-of-the-Dead theme. 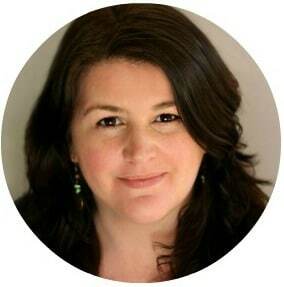 :: You’re a home educator, who loves to mix in fun learning through the year. This unit will give you a boost of colour and fun as your children learn about this special festival. We love to combine education with a fiesta! :: You’re a childminder, nanny or educator who loves to give your children the fun of a themed week. You’ll love the printables which will bring the colours and symbols of the festival into your play and activities.